credit in East Anglia, we can help! good, or poor credit history. 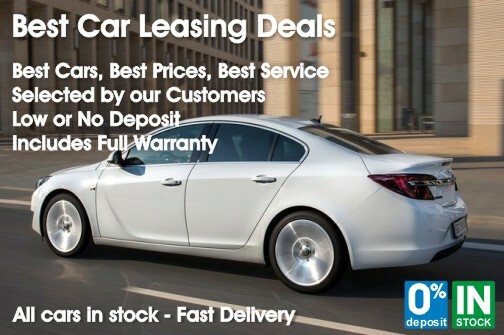 Car leasing companies based in the East of England. Simply select from the list of independent brokers below to view their company profile, contact details, finance methods and their very latest contract hire and leasing special offers. Midland Autolease Contracts Ltd for the most efficient and cost effective Contract Hire, Car Leasing and Lease Car services. Along with the leasing products listed below other facilities include Hire Purchase, GAP Insurance, stand alone maintenance packages, a small selected number of end of lease.